When it comes time to find a professional Austin plumber for your residential or commercial space, will you know who to call on? A common problem we find, here at Moore & More Plumbing, is that people play trial and error. They hire someone without any research and end up disappointed with the work. So the next time they need a plumber, they take a chance again. Since 1986, we have been the trusted local leading provider of plumbing services in Austin and promise that you will not be disappointed with the work we do for you! 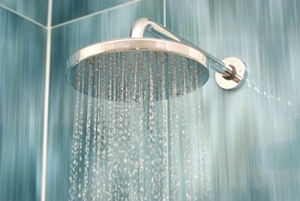 One of the systems in your home that needs to be well taken care of is your water heater. Let us provide you with quality repairs and replacement so that you can keep yours up and running. 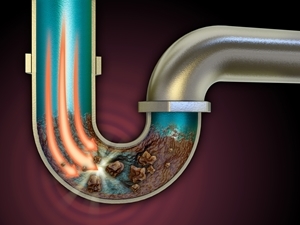 No homeowner wants to deal with slow or clogged drains. But don't make the mistake of using store bought chemical cleaners to try to DIY this problem. Let us provide you with the quality work you need for a long term solution. 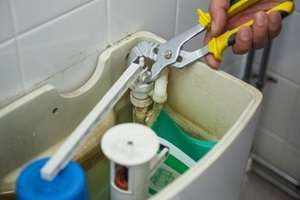 General plumbing repairs are another essential service we offer. 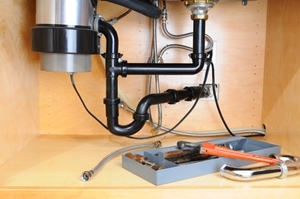 Don't live with your plumbing in a state of disrepair. That little leak can soon become a flood but not if we address the problem right now. 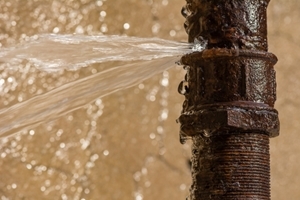 A leaking pipe is a fairly common plumbing issues. The speed with which you respond is what makes all the difference. Don't let your home get flooded out when we could easily take care of this for you. 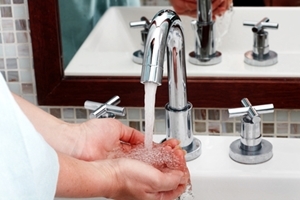 Addressing the need for installation, repairs and replacement for faucets and toilets is something that needs to be handled by industry experts. Trying to do this yourself could lead to the need for more plumbing repairs. 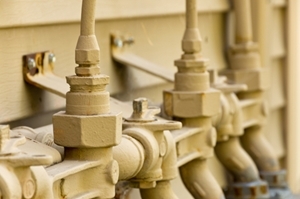 Getting expert level service for your gas and water lines is also crucial. If not handled promptly and professionally you could end up with serious problems including flooding and fire. If your basement or crawlspace tends to take on water, this device can put an end to that. 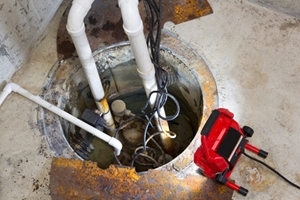 Prevent flooding and mold with a high quality sump pump. A garbage disposal is a great addition to any kitchen. Yet the average unit is not performing up to its potential. 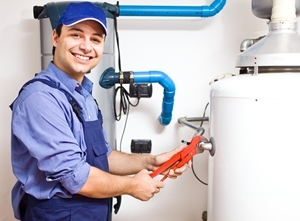 When we take care of proper installation and repairs, you will never have to worry about the performance. Trees are a lovely addition to any landscaping plan. Unfortunately, once they grow big and strong, their root system can interfere with systems like your plumbing. Don't get stuck working with inferior plumbers for your tree root infiltration service. 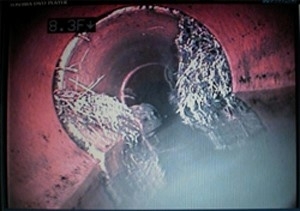 Need to see exactly what is going on in the pipes that makes up your plumbing system? 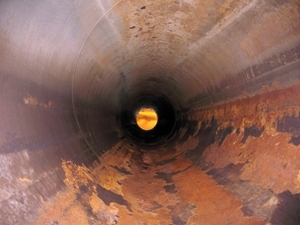 Video pipe inspection is the ideal approach to take in order to see inside your pipes and find out where that leak is or what exactly is causing it. Trenchless sewer repairs and replacement is the ideal solution to service without destroying your yard and landscaping. This revolutionary system has made it possible to carry out this type of work in a non-invasive manner. 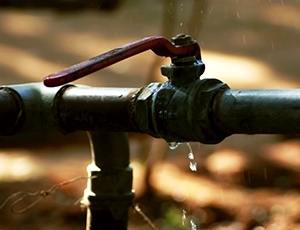 One of the issues with well water is having slow or no pressure. A booster pump can help change that and provide you with water pressure like you would find in any other home. Maybe all you want from your well water is stead, constant pressure. Adding this to your system will do just the trick. 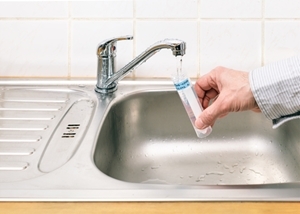 Moore & More Plumbing is also concerned about the safety of your water, which is why we offer water treatment and testing. Let us find out the quality of the water that you have and help improve it for you. 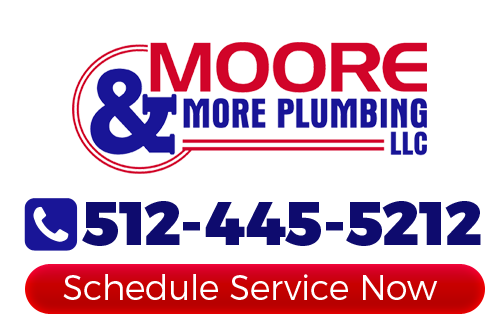 If you would like to schedule plumbing services in Austin or the surrounding areas, please call 512-445-5212 or complete our online request form.